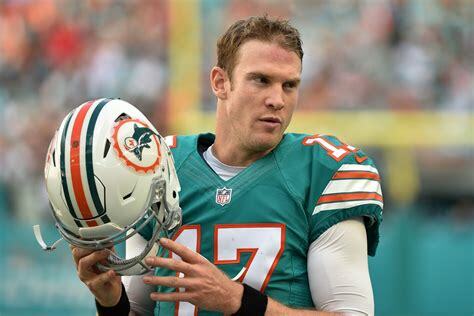 Oakland Raiders at Miami Dolphins Week 3, 2018 NFL Betting Preview. Written by National Football League Expert Analyst Bobby Wallace. Charliessports.com produces it for Football News. 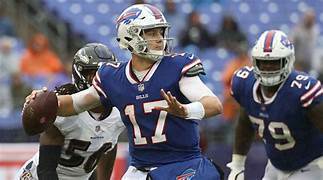 Sunday NFL Predictions are the best in the industry and will continue through the Super Bowl in February of 2019. Football Betting will BURY BOOKMAKERS Thursday-Sunday in the NFL and College landscape. Charliesssports.com is on fire in the NFL going 3-0 last Sunday in week-two on our signature 500* Triple Lock making a $300.00 bettor a small fortune playing all three straight, in a round robin, and teaser. Thursday, September 20th We Also win our Signature 500* NFL and NCAAF Triple Lock. The (0-2) Oakland Raiders head south to the Sunshine State on the heels of last Sunday’s collapse in Denver. Oakland led 19-7 with 5-minutes left in the third quarter before Case Keenum put Denver on his shoulders leading them to a 20-19 win. Oakland is 1-1 ATS staying UNDER in both games this season. 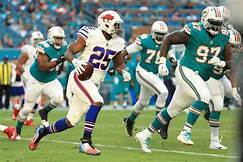 The (2-0) Miami Dolphins got a division road win at MetLife Stadium over the New York Jets for their second ATS cover in 2018. The OVER is 6-1 the last seven between the teams dating back to the 2007 season. 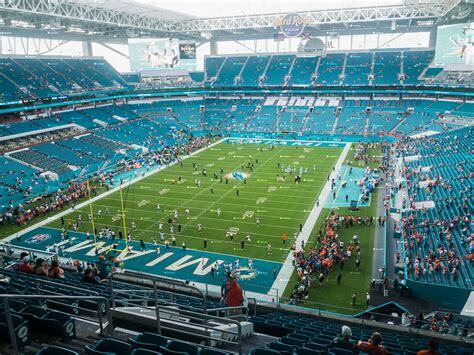 Sunday’s kickoff will be 1:00 PM EST at Hard Rock Stadium in Miami Gardens, Florida. The CBS Television Network will be broadcasting. The Betting Line has Oakland as a three-point road underdog against the point spread. The betting odds total is forty-four and a half points for Sunday’s contest. Jon Gruden probably wishes he would’ve handled the Khalil Mack situation a bit different but the former ESPN analyst sticks to his guns and believes if a player isn’t in training camp he’s not dependable. 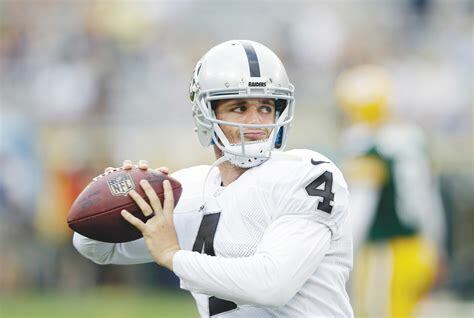 Quarterback Derek Carr engineers a unit that puts up 384 yards per game on 6.3 yards per play. Last week the former Fresno State standout completed 29 of 32 passes for 288 yards with a touchdown. As good a the Raiders are on offense the UNDER is 5-0 the previous five against the AFC, but the last five vs. Miami has gone OVER the total. Oakland native Marshawn Lynch aka BEAST MODE is showing signs of slowing down last week he ran for 65 yards on 18 carries. The Raider defense isn’t the same without Mack, and it shows as they’re allowing opponents 375 yards per game with very little pressure on quarterbacks. However, they shouldn’t have much of a problem with the Miami offense that doesn’t sustain drives. 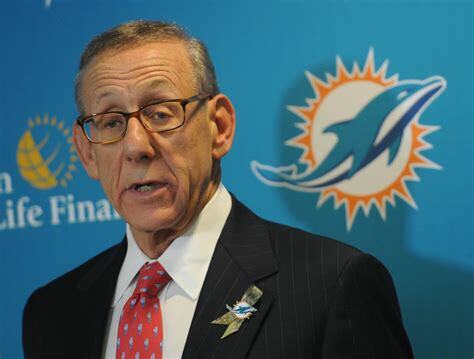 Oakland must keep the Dolphins defense on the field in what should be humid weather conditions. Bovada.Lv, list the Oakland Raiders at +4,000 to win the 2018-19 AFC Crown. 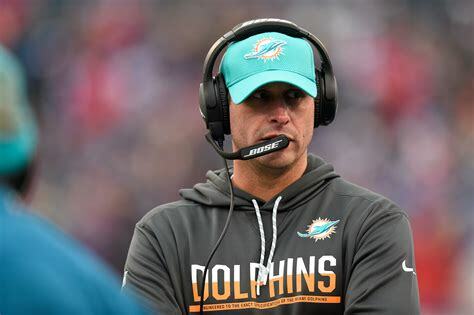 Miami Dolphins head coach Adam Gase got rid of locker room distractions in the offseason by sending Mike Pouncey, Jarvis Landry, and Ndamukong Suh packing. The results have been positive, but for how long? Future first ballot hall of fame and South Florida native Frank Gore was brought in for leadership; he’s still get something in the tank. 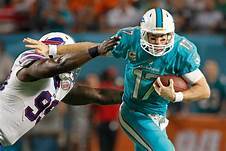 Quarterback Ryan Tannehill doesn’t scare opponents, but he’s solid. 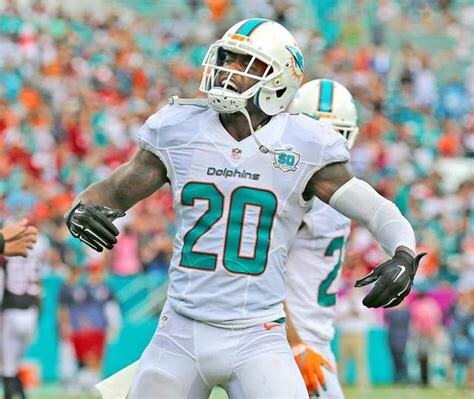 Week three is where Miami shows their true colors, 0-4 ATS their last four. The OVER is 4-0 their last four vs. A team with a losing SU record. Coming off of 6-10 campaign in 2017 they decided to draft safety Minkah Fitzpatrick from the University of Alabama, and he’s already showing a level of maturity needed in a culture change. Former Rams standout Robert Quinn is an elite pass rusher who is teaming with Cameron Wake but can they stop a prolific Raider passing attack Sunday? Miami has performed very well against Oakland over the past decade but Sunday will be different as Gruden who resides near Tampa will show family members why he returned to the sideline. 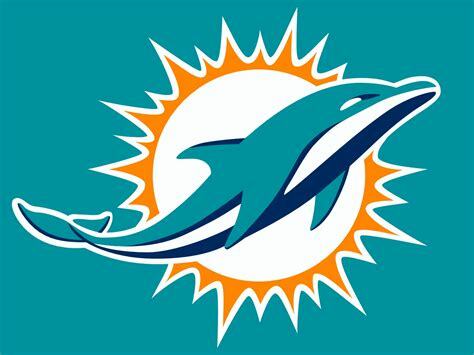 Bovada.Lv, list the Miami Dolphins at +400 to win the 2018-19 AFC East Title. Free Pick. Oakland+3. Also Play Online Poker Plus Other Casino Games and enter some of the best Tournaments on the World Wide Web.